This is so cool. I am going to have to make one of these. Love the paper and the extra embellishments, I never know what to do with twine, thank you for another idea. This is super duper cute! I love that cup of cocoa and it's perfect with that sentiment. Nicely done! I love how the colors are repeated throughout, and the twine is perfect! Awesome project! Love the card. Everything about this design puts a complete smile on my face. Love it! Love your cup of cocoa. Thank you for sharing. Have a nice crafty day. The reindeer is so cute !! loving your cocoa cup, its just too cute..
Love the moose, so cute. Great card. love the card.....so adorable and creative! Thank you for sharing your cute cocoa cup card. I love the details you gave to recreate one similar to this. You are awesome. Love it..... Great sentiment goes perfect! Oh my goodness! This is just sooo CUTE!!! Absolutely adorable! I hope you have a wonderful Thanksgiving my friend! What an absolutely adorable card! Thanks for sharing! This is so adorable!! I really love that cute cocoa mug!! 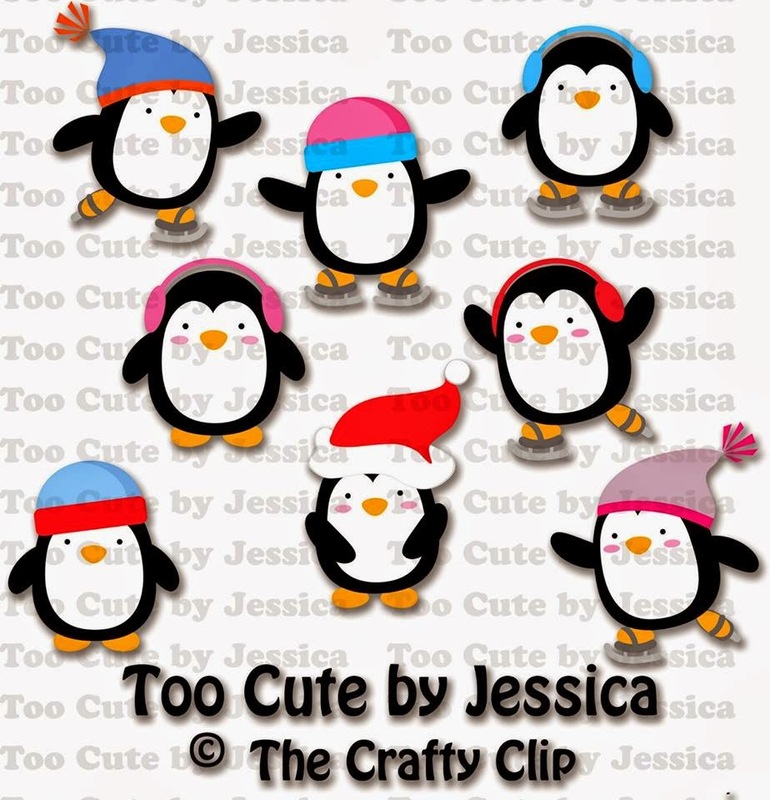 Love-love -love your card as it is too cute!! Absolutely adorable project! Love the background paper with the tiny polka dots! The touch of twine is just perfect too! Love hot cocoa. Looks delicious! Such a CUTE project! I love the cut file and the fun twine you added! Great card! The TCBJ file is a perfect fit, so cute. So cute!! Helen, that design is perfect and that reindeer is so fun! great design, a little different and I love it!!!! i really like this. never seen one like this before. LOVE this card! That SVG file is super adorable and the Trendy Twine is the perfect touch! So cute- love the reindeer on the mug. 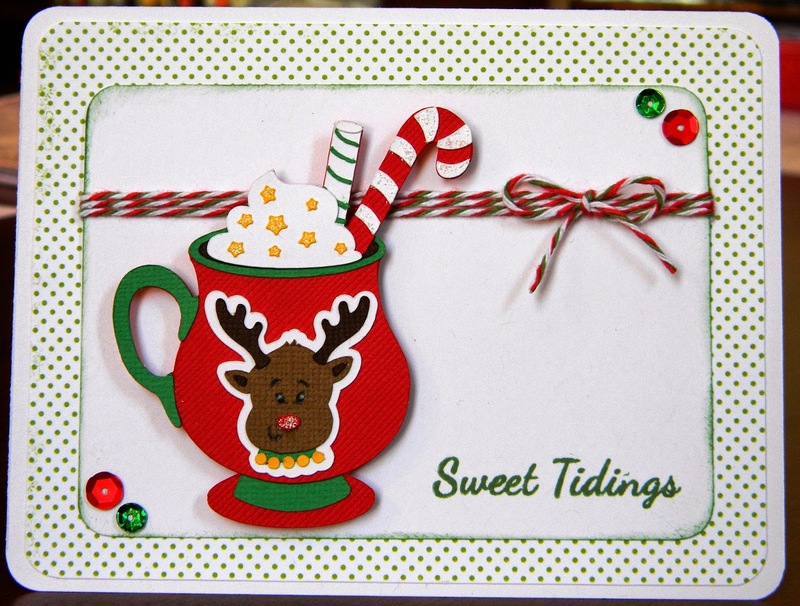 Cute card and am loving the cup of hot chocolate with all the tasty details. this is great! I love how it pops out, maybe the bold colors? Talent. Looks great! Loving this cocoa cups!